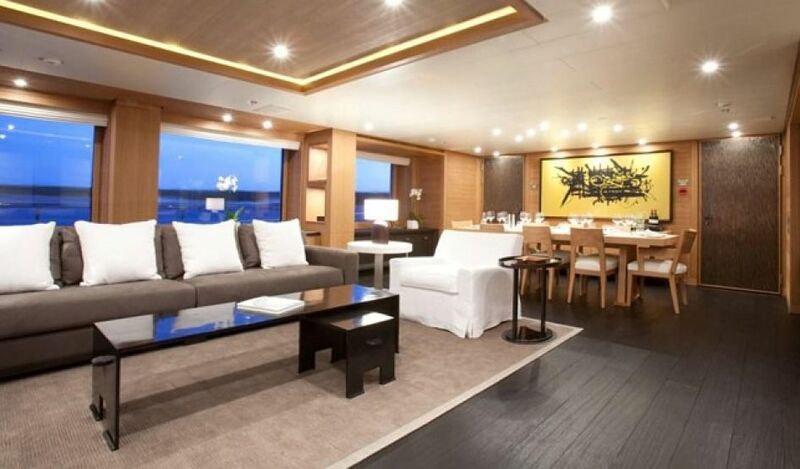 Spirit is a 54 metre motor yacht which was built in 2011 by Amels. 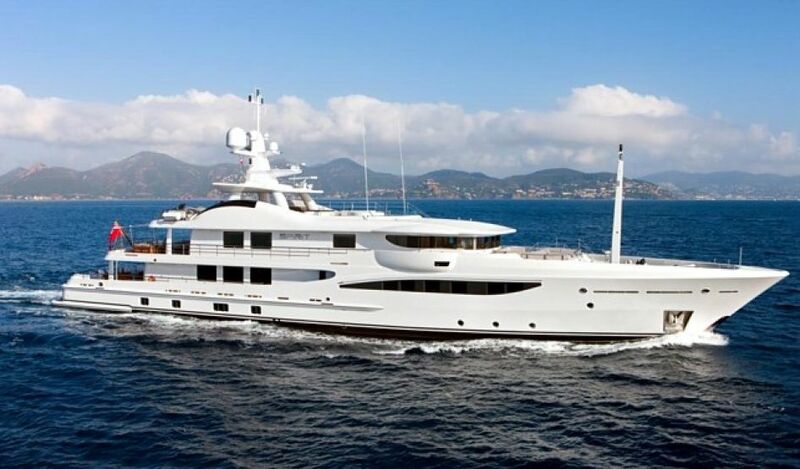 She features naval architecture also by Amels as well as an exterior designed by Tim Heywood. Spirit one of the latest launches by Amels shipyard is part of the popular 177 series which features exteriors designed by Tim Heywood and is uniquely customised to the reach the highest specifications. She boasts light and modern interiors which were styled with Christian Liaigre creating a sophisticated as well as sensual feel. 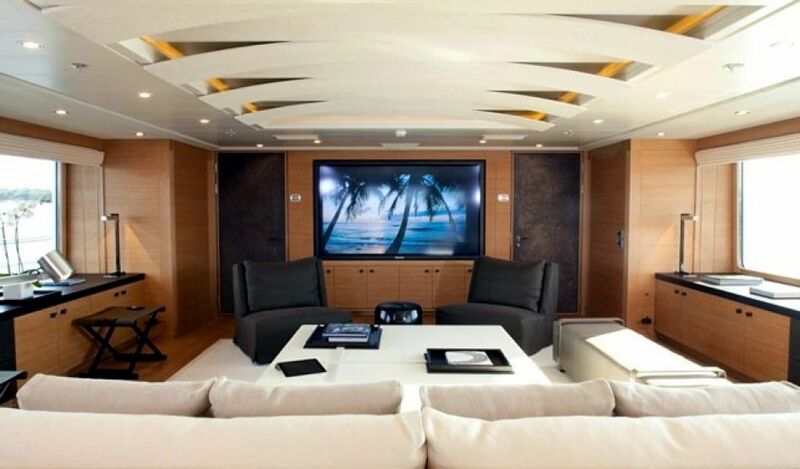 Extra features include a spa room, a large spacious sun deck designed for entertaining and state of the art AV equipment from top to bottom. 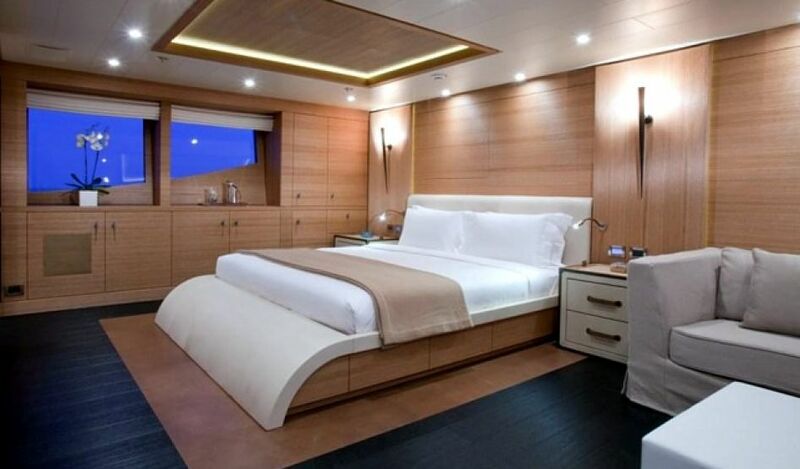 Spirit can sleep up to a maximum of eleven guests in her five stateroom layout which features one master stateroom, two VIP staterooms, one double stateroom, one twin stateroom and one pullman berth. 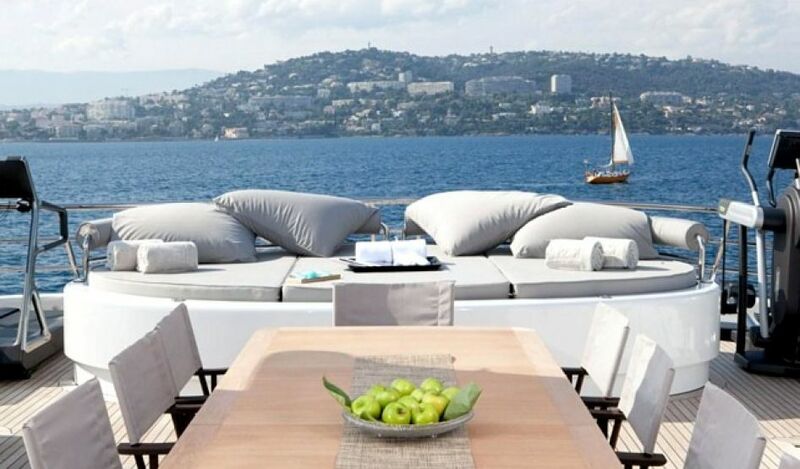 She also accommodates for eleven crew to ensure a fully relaxing and luxurious yachting experience.